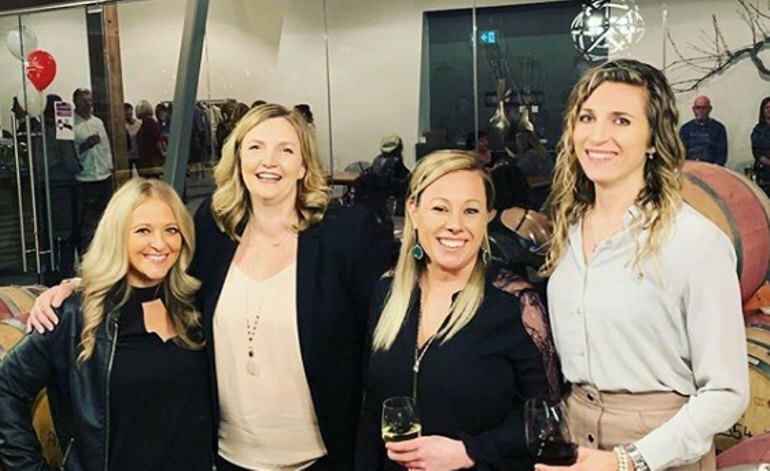 We created Do Some Good to bring people together by connecting people, businesses, and charities! 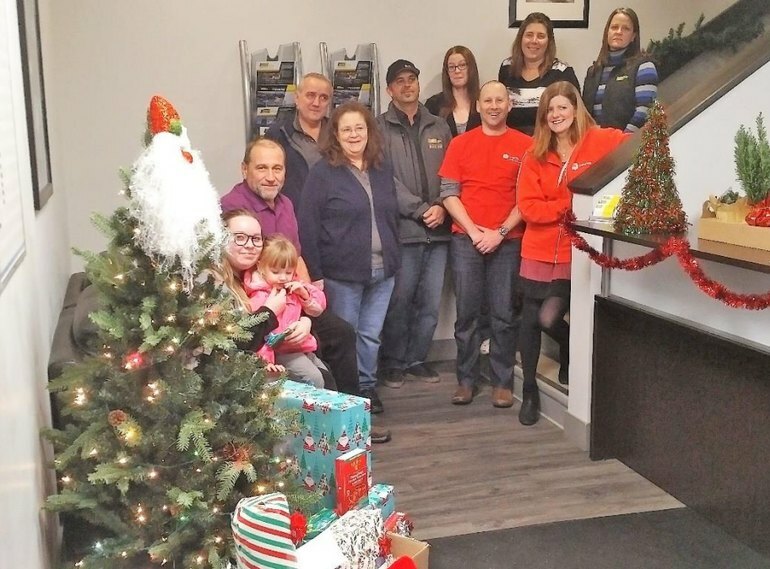 So seeing our Good Companies connect and give to a good cause is everything we wanted! 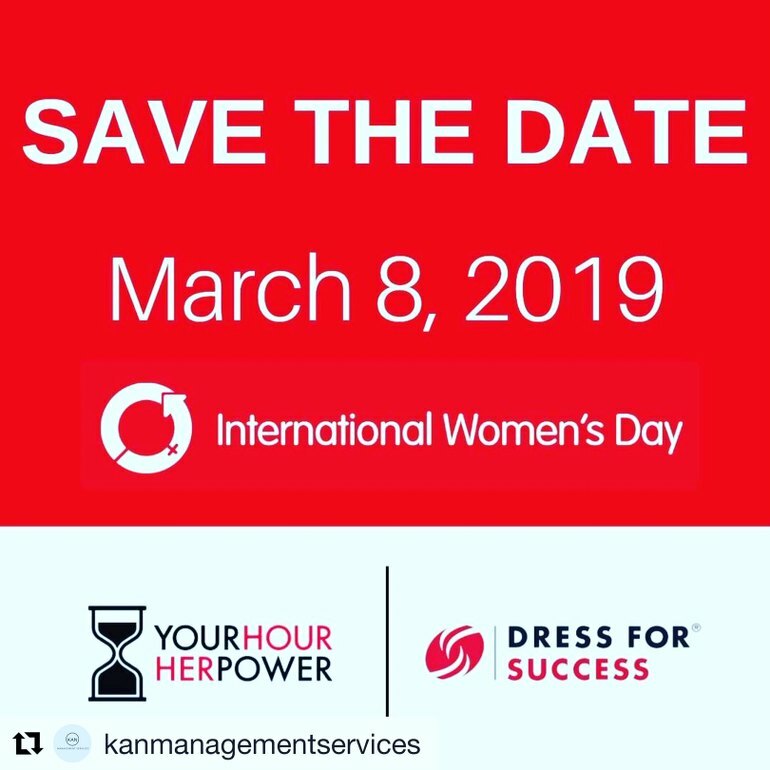 Thanks to KAN Management Services and Kaylin England Real Estate for being great leaders in Doing Good by supporting Dress for Success Kelowna! It's been an exciting week gearing up for International Women's Day! 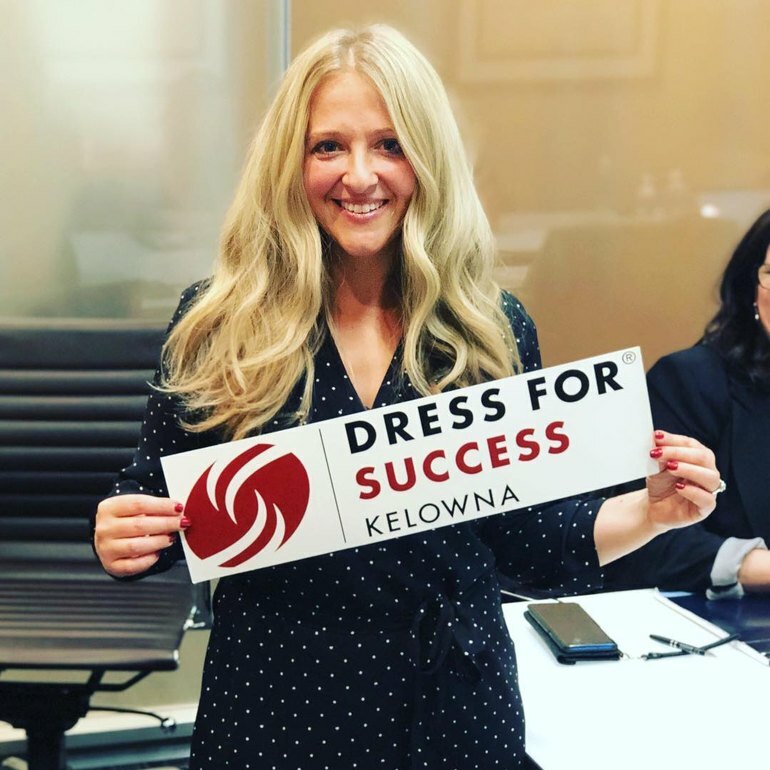 Good Company KAN Management Services has worked hard to bring Dress for Success Kelowna to the Okanagan! 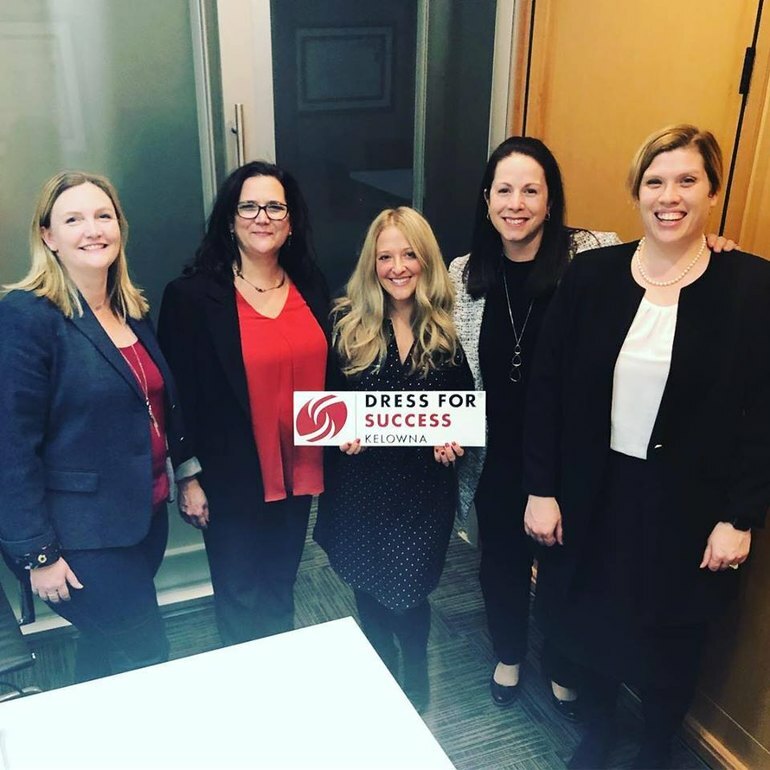 This organization is helping empower women into the workforce to foster economic independence! Well done KAN Management! 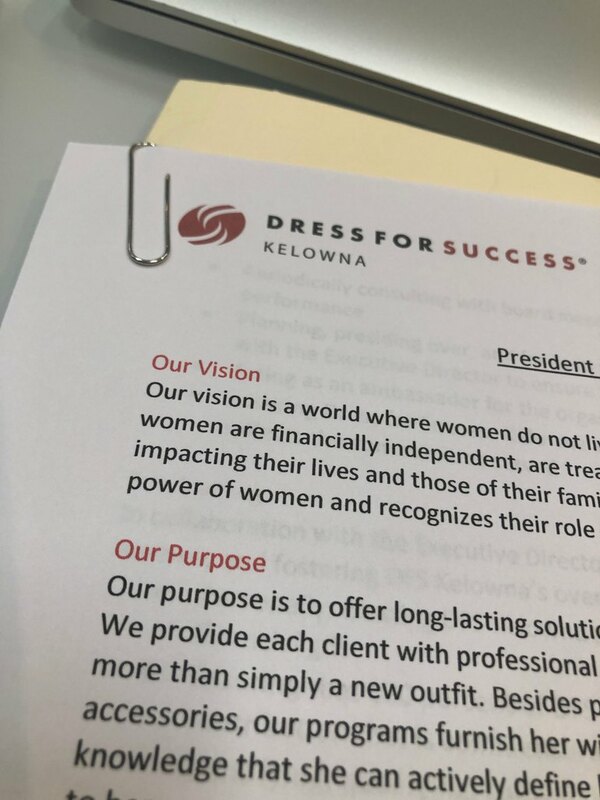 Thank you to Pihl Law Corporation's Bree Hankins and fellow board members at Dress for Success Kelowna for empowering women and making them feel strong and confident inside and out! 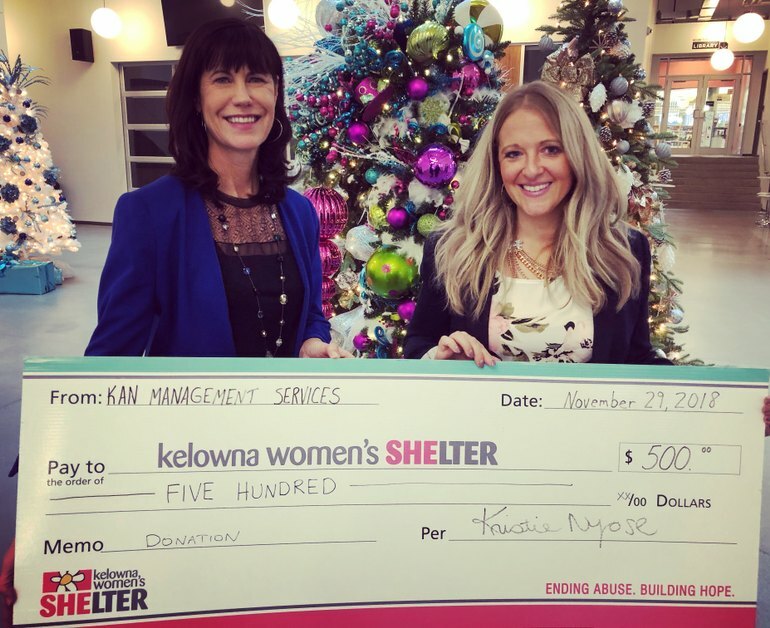 And thank you to KAN Management Services for bringing such a wonderful organization to life in the Okanagan! Loved meeting the Do Some Good team!! 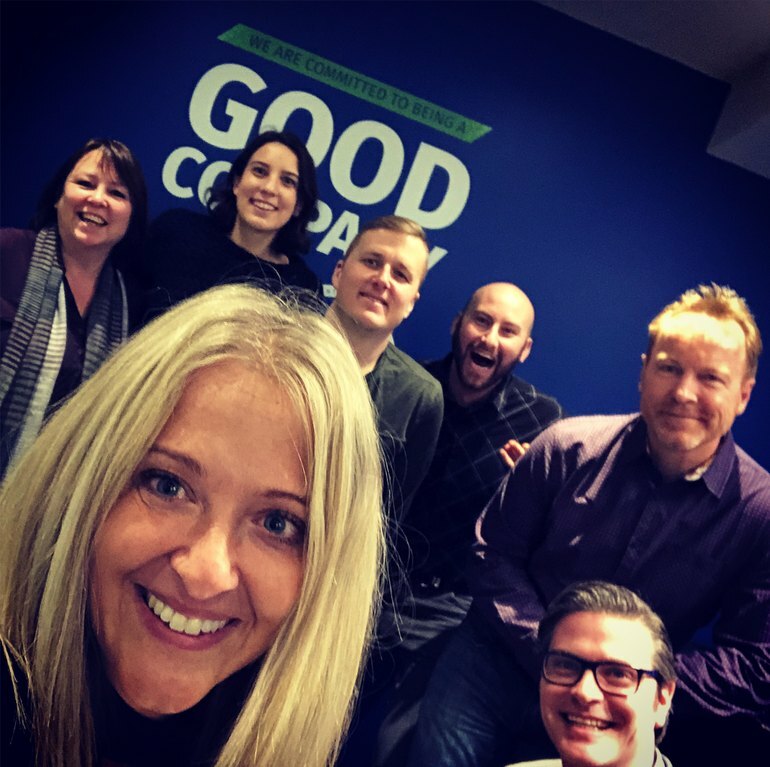 Super proud to be a #GOODCOMPANY and be part of their iniative!! Thank you team for the warm welcome! 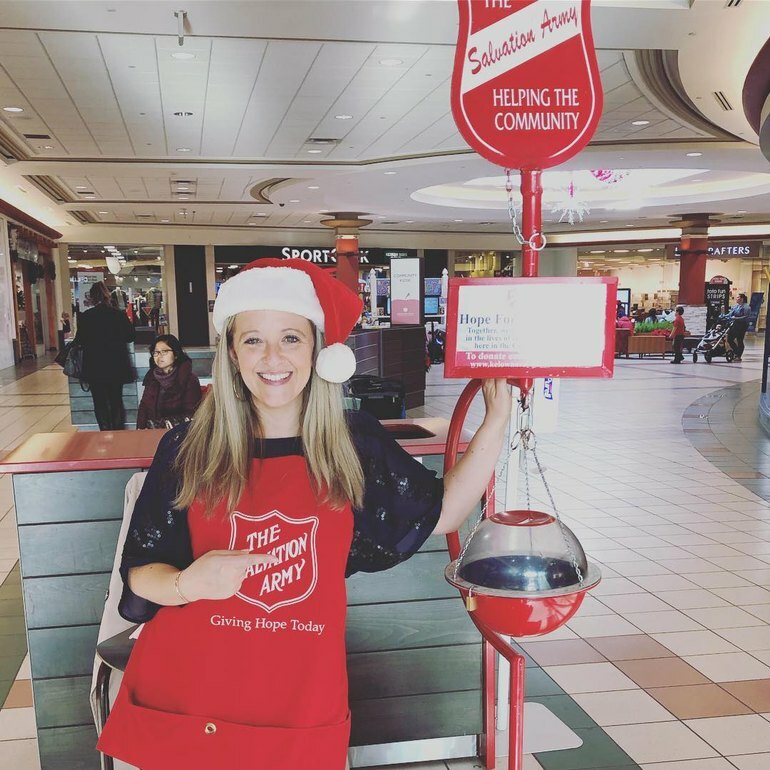 Had fun ringing the bell for the @salvationarmy_centralokanagan @shoporchardpark mall on Monday!! Today I gave! HAPPY GIVING TUESDAY! YOU too can make a difference in someone's life by donating money or time!! - What are you doing today to give?!! We are super excited to welcome KAN Management Services to the Good Company Club! 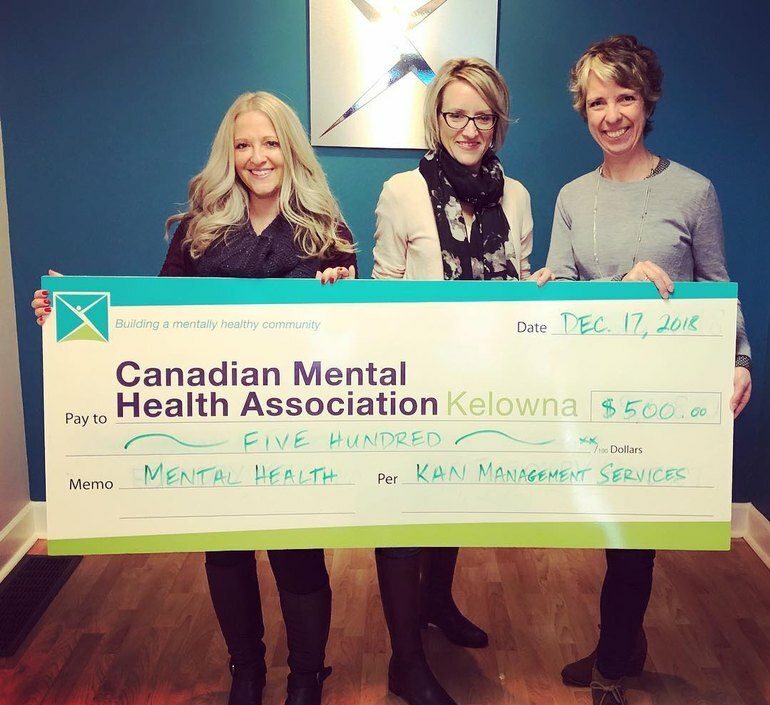 Supporting the local Kelowna community is very important to their business and personal values. 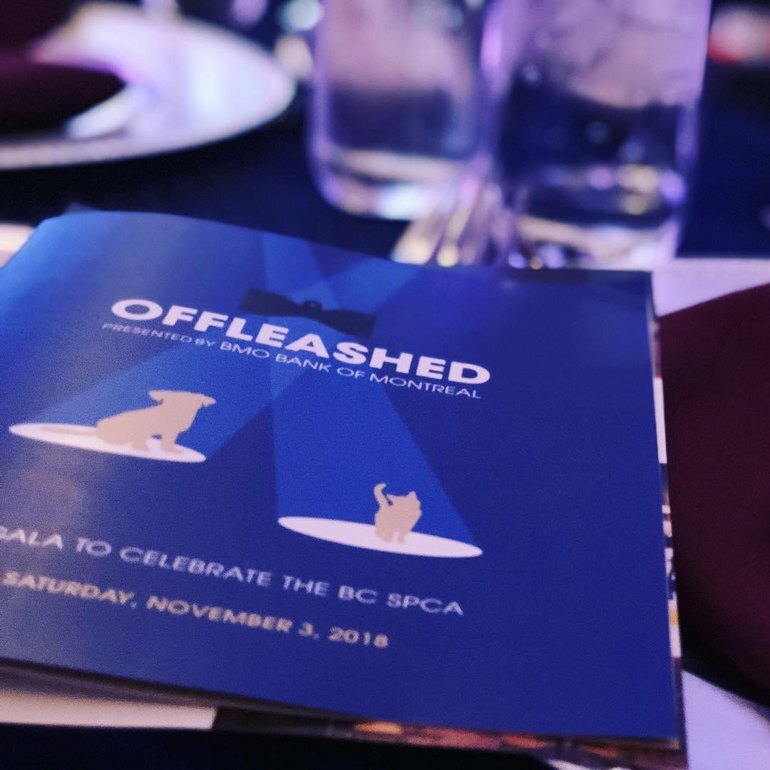 Thank you for supporting causes you care about! 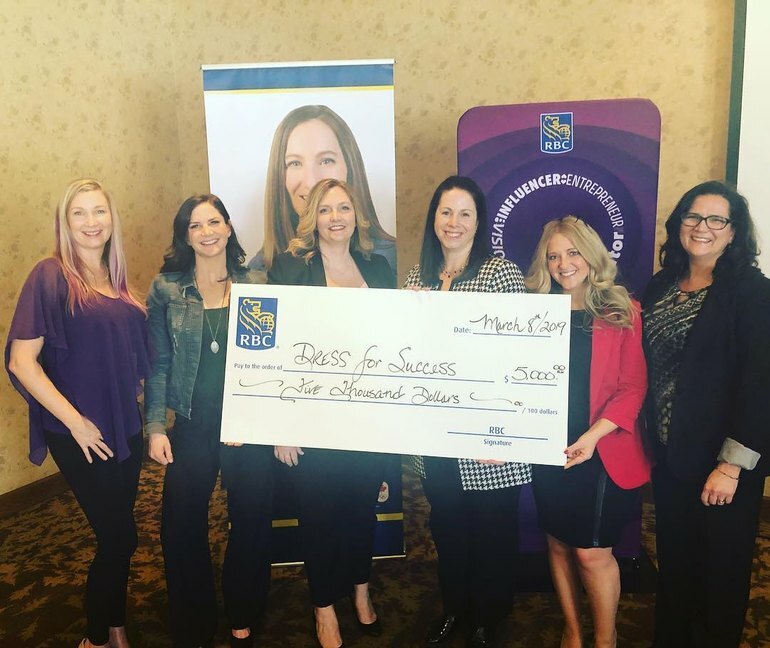 Receiving cheque's is wonderful....but giving them away is even better!!!! Grateful to all the wonderful clients I work with to make this happen today! 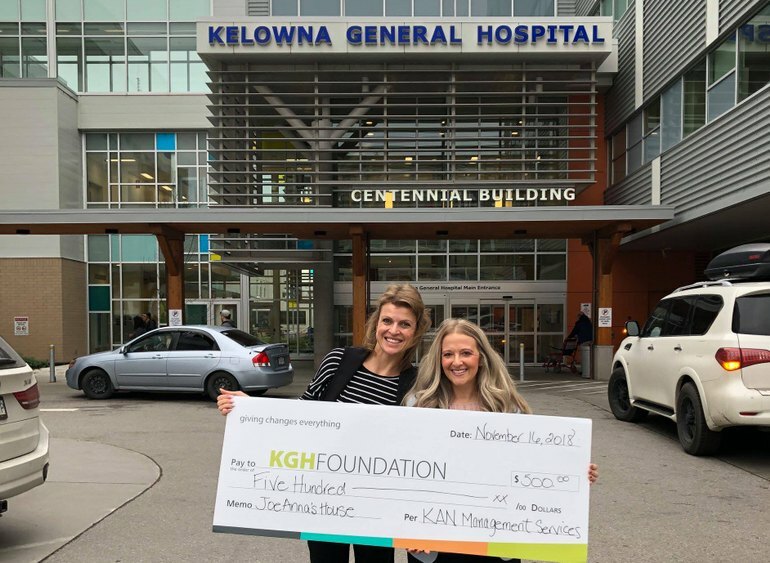 #JoeAnnasHouse #givingchangeseverything #feelsgoodtogive - Kristie Nyrose from KAN Management Services stopped by Kelowna General Hospital with a generous gift for JoeAnna’s House. 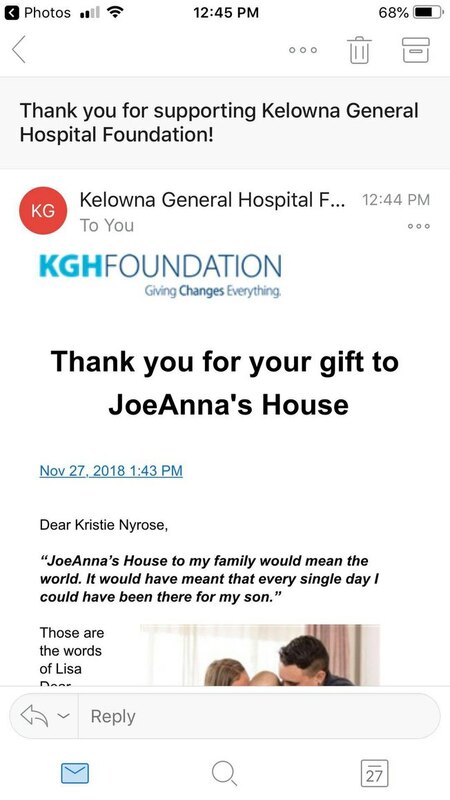 It was a gesture that really shows giving just to GIVE can mean so much. 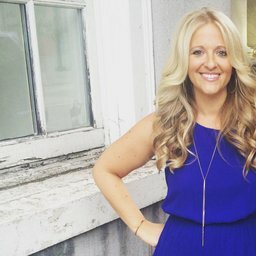 As a small business owner, Kristie has made a commitment to herself to give back to the community whenever she can.